Comfrey root powder provides the organic gardener with an easy-to-use material to enrich soil naturally. A compost tea made from a strong infusion using the powdered root will encourage composting vegetation to "cook" faster because it adds nitrogen. The powdered root can also be added in small amounts directly to the compost pile. appearance & aroma Fine, odorless powder. 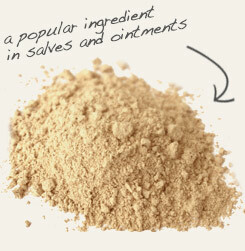 cosmetic Add comfrey powder to topical preparations, such as soaps, creams, lotions, ointments and salves. 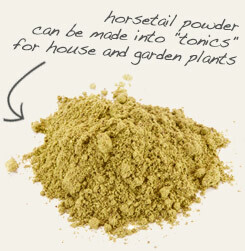 household Comfrey powder can be added to compost or used to directly fertilize flower and vegetable plants in garden beds. indsutrial Allantoin, a compound present in comfrey root, is used to produce numerous cosmetic and pharmaceutical products. 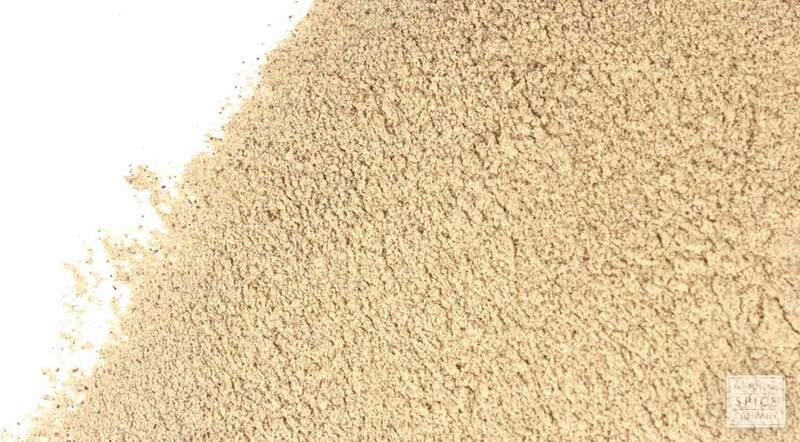 Partner with powdered slippery elm bark in skin care products. Comfrey, a relative to forget-me-not and borage, is a wayside weedy plant typically found in moist, woodland settings and other undisturbed places throughout Europe, Asia and North America. While it’s colorful, bell-like flowers make it easy to identify when in bloom, more than one forager has mistakenly confused it with foxglove with unfortunate results. Comfrey, also known as blackwort, bruisewort and knitbone, has a long history of use as food, medicine in Europe and Asia. While the leaf was once grown as a foraging crop for grazing livestock and used to make teas, and tonics, the deep roots were collected to make poultices and compresses. The use of this herb is largely restricted to topical use today due to the identification of more than eight pyrrolizidine alkaloids and an association with liver damage in animals and humans.